This is your platform to the world hearing your story ! Audiobook Production is our specialty. 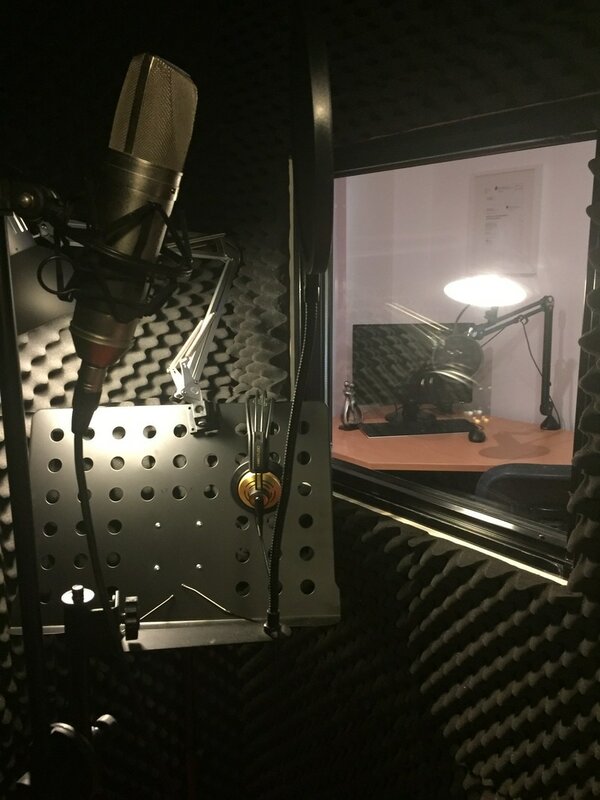 ​Our studio is located in SE Queensland and we offer a relaxing environment to bring out the best from author/narrators to record their books. voice artists to choose from. South East Queensland's premier Audiobook Production Agency. A relaxed atmosphere. Everything is possible. ​Make your audiobook dream a reality and reach the busy people!